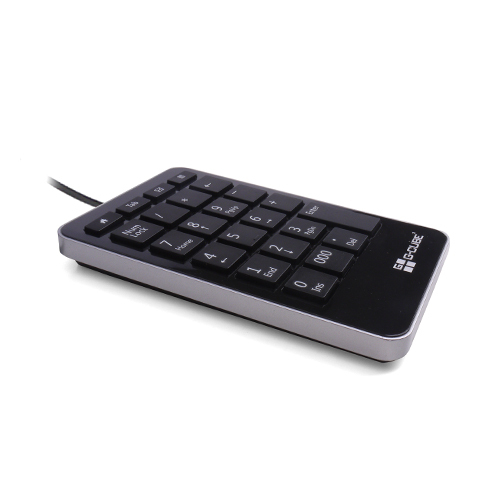 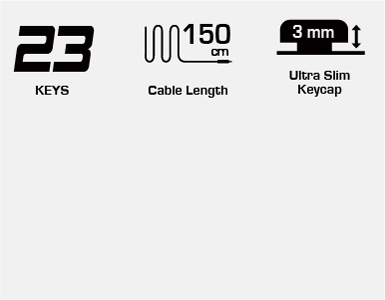 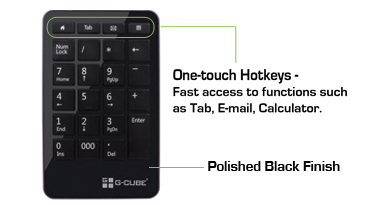 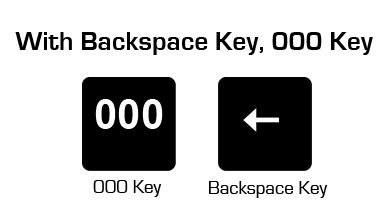 One touch Hotkeys - Fast access to functions such as Tab, E-mail, Calculator. 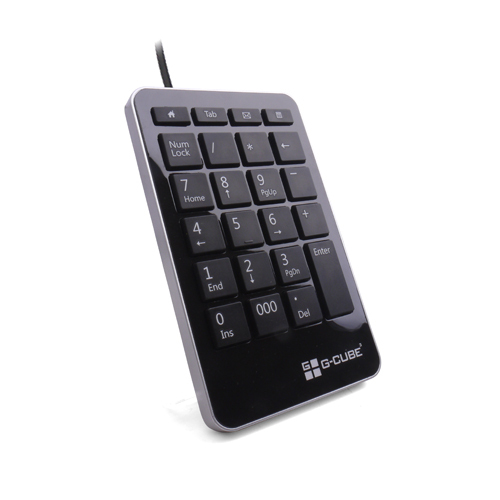 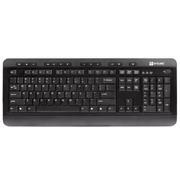 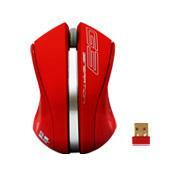 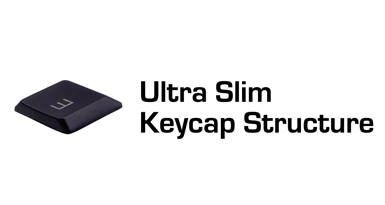 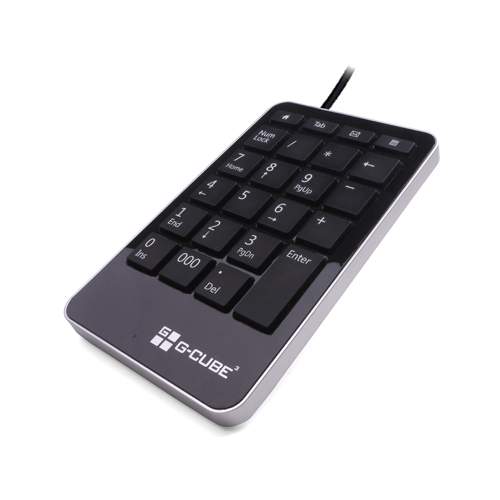 For faster data input, ideal for spreadsheet, accounting and financial applications. 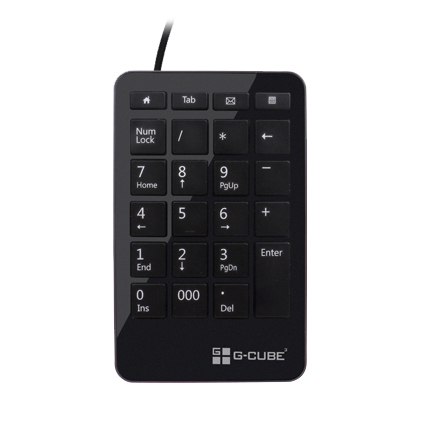 Fast access to functions such as Tab, E-mail, Calculator.